Our 3 week Land’s End to John O¹Groats holiday is perfect for keen cyclists looking to take on an iconic journey for the first time. With manageable daily distances of 45 to 70 miles, this tour gives you plenty of time to take in the beautiful countryside where you’ll traverse, from the dramatic Cheddar Gorge, to the remote landscapes of North Scotland. Looking to travel a bit faster? Time to take on our 2 week Grand Traverse journey in Italy. 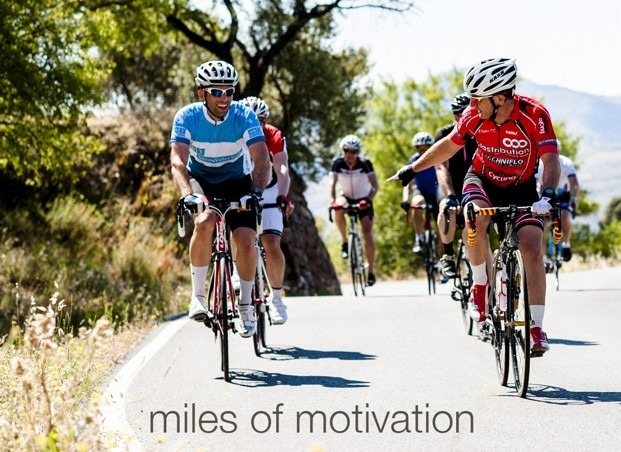 With daily mileage from 50 to 100 miles, this is a tour designed for fit cyclists who are looking to keep up their riding pace as they explore. Along the way you’ll discover plenty of UNESCO treasures and renowned regions from your saddle. Finally, for those looking to really test their tyres in 2016, you can¹t go far wrong with our new St Malo to Nice Challenge. Riding all the way from the Channel to the Mediterranean in just 10 days provides some of the most challenging riding possible!